Are performers of the National Anthem required to salute? Are performers of the National Anthem required to salute? Those in attendance when the National Anthem is performed are asked to stand at attention and salute as appropriate, with a military salute or a heart salute [hand over the heart]. However, by tradition—performers of the National Anthem are given some latitude in saluting. 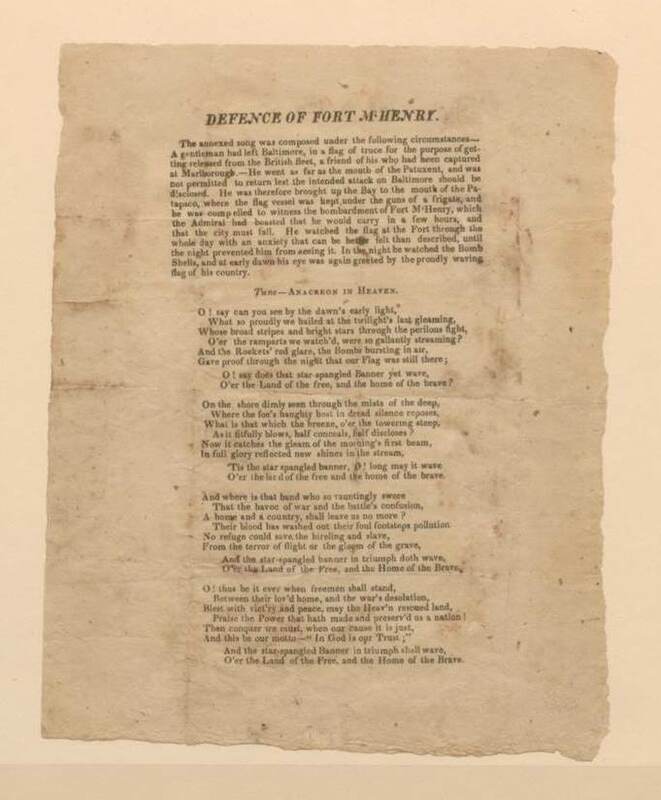 The United States was a country at war, and those charged with teaching and performing the National Anthem—school teachers, band and orchestra directors, professional musicians and vocalists, et cetera—were seeking codified guidelines. The National Anthem Committee of 1942 provided that. It is not mentioned in this document, but it has become a custom for the “conductors” of bands, orchestras, choirs, chorus, et cetera stand at attention and face the flag (if possible), and render the appropriate salute on behalf of the entire musical ensemble. It is a lovely gesture, and I am always pleased to witness this act of honor. I generally dislike solo performances of the National Anthem, and it places a terrible, unnecessary burden upon the performer to be perfect, especially since these command performances are generally sung acapella. Moreover, I want to sing too, and rarely do soloists offer a sing-along version of the Star-Spangled Banner. It is my fondest hope that one day, a musical performer of incandescent talent and international fame will walk out to the middle of a sporting field and say to the stands filled with fans, “Will you all rise, and join me in singing the National Anthem,” and then conduct the song for the crowd. Never is the National Anthem more beautiful than when we are all singing together. Here’s an unusual story of how the National Anthem stops a pole vaulter at the Rio Olympics. From AL.com. Kendricks–who is a lieutenant in the Army Reserves–stopped a practice run before the finals competition when he heard the United States national anthem being played elsewhere in the venue for another medal ceremony.